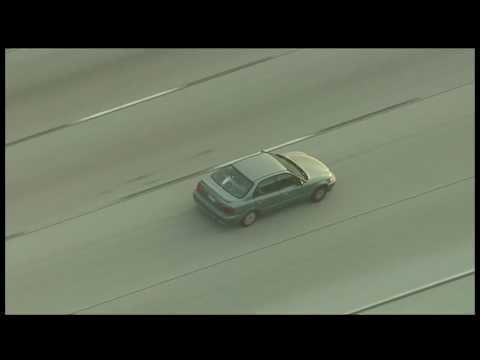 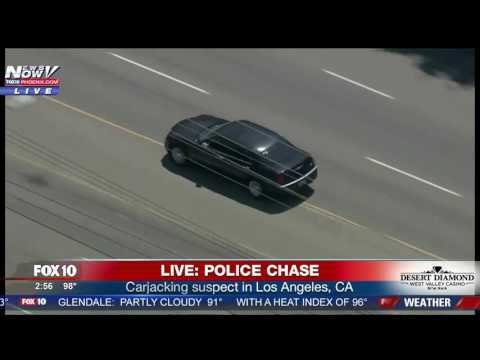 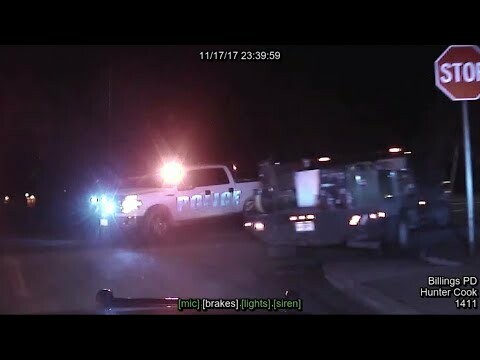 My Video News - See Wild Chase Caught on Police Dashcam! 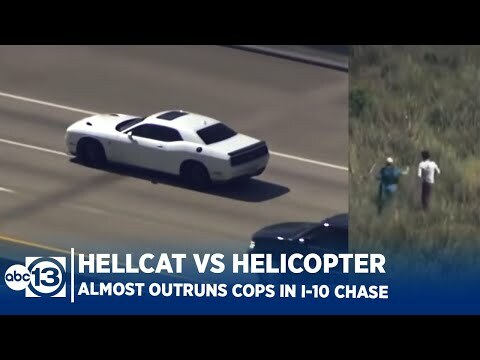 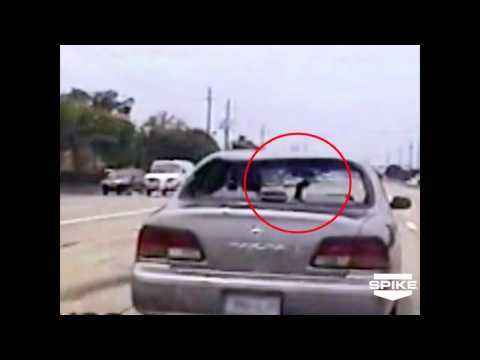 See Wild Chase Caught on Police Dashcam! 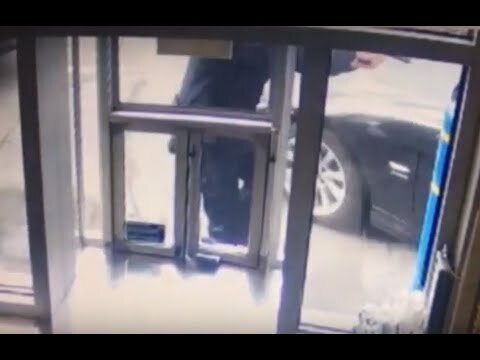 The pursuit began when a Greendale Police Department officer approached a pickup truck suspected of syphoning gas.